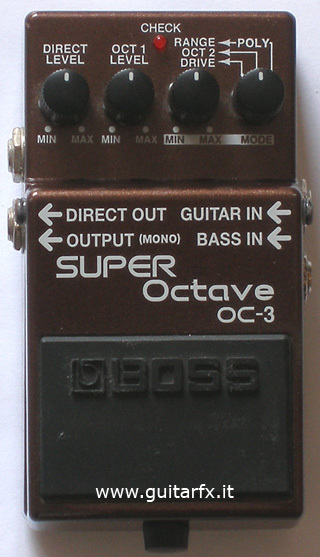 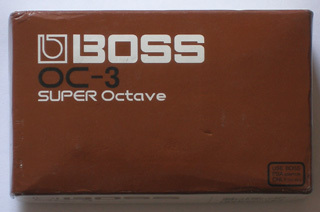 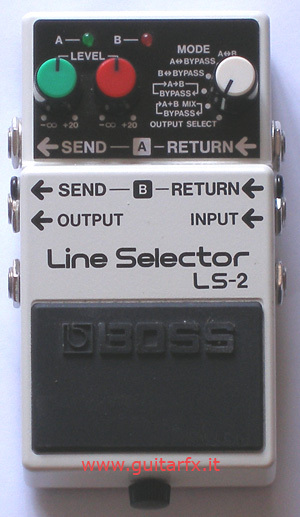 In the past, several Boss compact pedals (the DSD-2, DSD-3, DD-5 and DD-6) had limited sampler capabilities, although they couldn’t be considered real samplers. 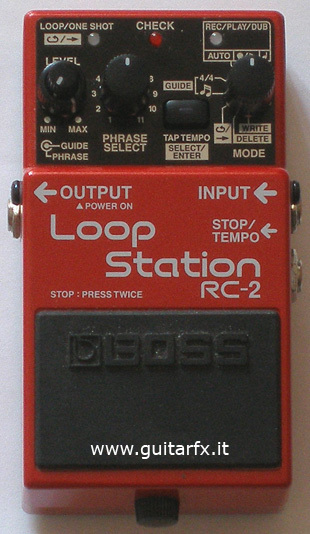 Then Boss made the RC-20XL and the RC50, both guitar-oriented samplers, but they coudn’t be considered “compact”. 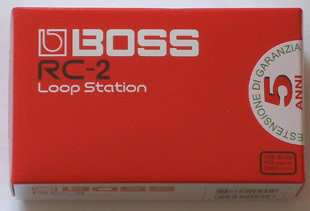 The RC-2 Loop Station, available from 2006, has 16 minutes mono sampling time, up to 11 phrases , some drum patterns and a “loop quantize” function. 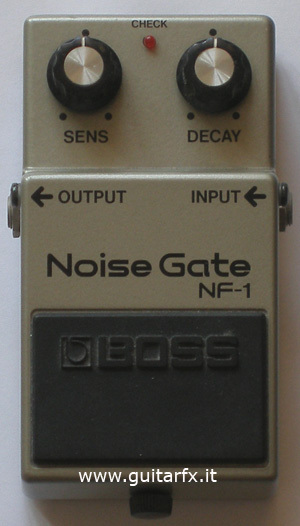 A nice touch is the AUX input to allow sampling from an external source. While the reduced size can be useful, it does have some drawbacks, and this unit is less comfortable to work with, if compared with larger models. 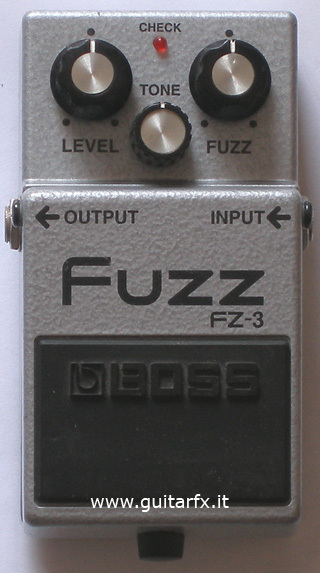 However, it’s possible to use FS-5U or FS-6 external switches.